This part two of eight posts about your chakras. We are starting with your root and working our way up to your crown. 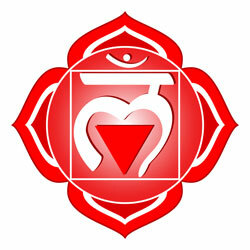 The root chakra, or muladhara, is your first chakra and is located at the base of the spine. It is the root of your being and establishes the deepest connections with your physical body, your environment and with the Earth. It is your survival center, your fight or flight response is initiated from this chakra, this is your primal, animal nature. It encompasses the first three vertebrae, the bladder, and the colon. When this chakra is open, we feel safe and fearless. It is important to balance the root chakra first, before we proceed to others, or we will lack the stability and rootedness necessary for true transformation and personal growth. We cannot grow and change unless we feel safe and secure. Blocks in the root chakra make us feel insecure, scared, anxious. To get rid of the blocks, you need to face your fears, deal with them and let go. 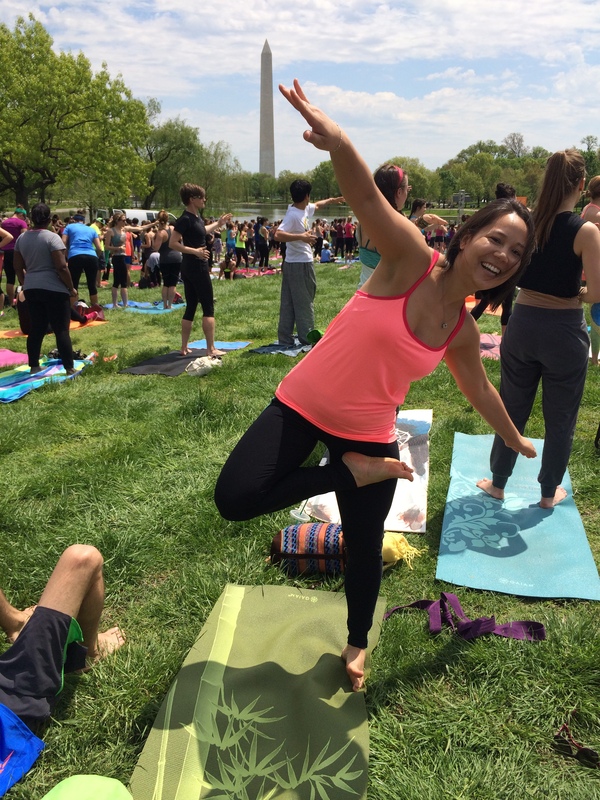 To feel more grounded and safe, try walking barefoot, dance, get on your mat. I prefer to hit the mat! Tree pose, or vrksasana, is an excellent muladhara cleanser. Firmly plant your entire left foot onto your mat and bring your right foot up into tree pose. Keep your hip points squarely ahead and your toes tucked in as you place your foot anywhere on your leg other than your knee. Place your right leg into half lotus or engage your core and reach your arms overhead, keeping the base of your neck soft and your elbows straight as you rotate the pinky side of your hands in to engage your triceps. Most importantly, feel supported and connected to the earth as you hold your tree pose for 5 to 8 breaths before switching sides.